Phase 3 - helps maintain research cores developed during the first two phases, and maintain a multidisciplinary research environment with further mentoring and training for projects. This $5.4 million phase 3 award to UNR will help Dr. Sanders and his research team continue developing a deeper understanding of how smooth muscle plasticity is affected by different diseases, like gastrointestinal diseases and diabetes. This research program has been receiving continual funding from the NIH for the past 30 years, making it the longest ongoing NIH funded project in the U.S.
With the current funding, the UNR School of Medicine will be able to create two new Core facilities on campus in the Department of Physiology and Cell Biology that Dr. Sanders and other researchers can benefit from. The grant will be used to equip the new labs with necessary lab supplies and staff to help enhance research in the COBRE program and throughout the Reno institution. The two new Core facilities will help researchers from other labs enhance their research capabilities with new technologies that they would not be able to obtain through individual grants. In the 2012 fiscal year, UNR received $34,445,000 in life science R&D expenditures. 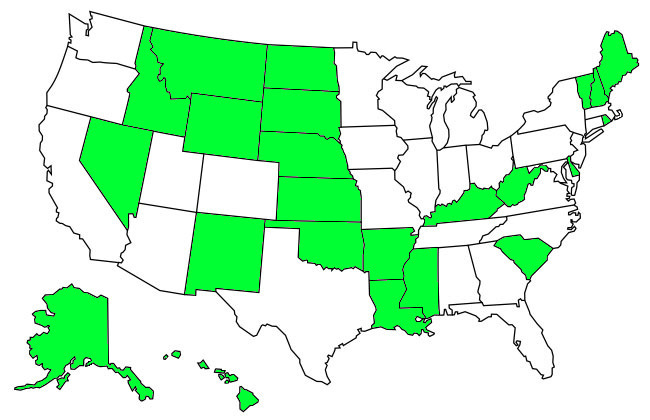 UNR received $17,652,411 in NIH funding in the 2014 fiscal year. The University of Nevada Reno received $10 million for neuroscience research into short term memory loss. The research involves five different schools and colleges at UNR. The National Institute of Diabetes and Digestive and Kidney Diseases awarded UNR a $1.5 million grant to further study the basic mechanisms responsible for gastrointestinal (Gl) motility. 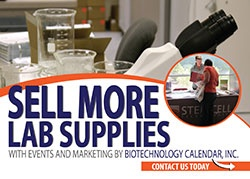 If you are a lab supply company interested in helping researchers at the University of Nevada, Reno find new supplies to use in their labs, exhibit at the 2015 BioResearch Product Faire™ Event in Reno on April 30, 2015. Researchers enjoy meeting with lab suppliers at this event to find the best new products and technologies that will help them with their work. 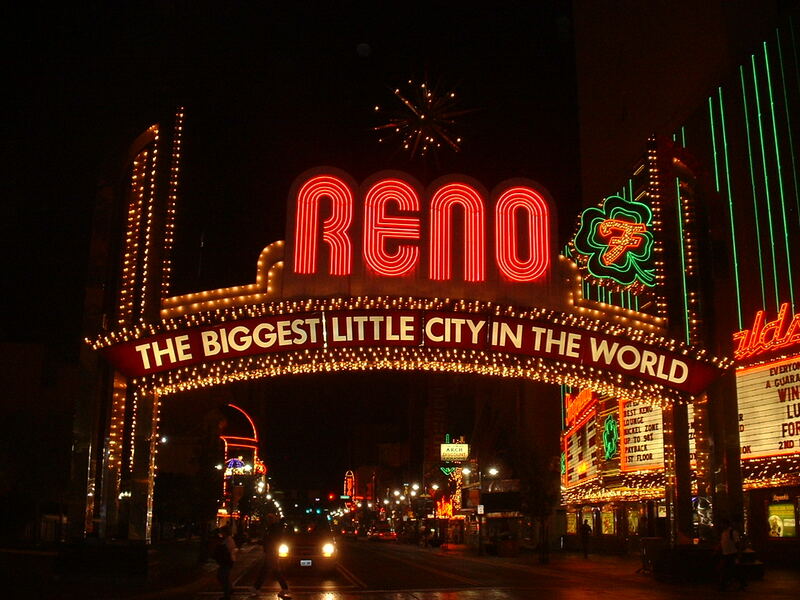 Researchers in Reno are invited to attend the event to find new lab equipment. Visit the link below to pre-register to save time at the door the day of the show.